In diesem Artikel erkläre ich wie ich eine Wahl getroffen habe zwischen Solarzellenpaneele (oder kürzer Solarpaneele, bringen elektrische Energie) und Sonnenkollektoren (bringen Wärme-energie). Ich habe schön eine Wärmepumpe (Nutzung der Erdwärme mittels Wasser) und vielen raten mir an Sonnenkollektoren zu verwenden, damit die warmes Wasser machen wenn es viel Sonne gibt. Das Pufferfass wird so extra aufgewärmt durch warmes Wasser von den Kollektoren damit die Wärmepumpe keine (elektrische) Energie anwenden muss für Heizung. Dazu kommt noch dass für die Heizung warmes Wasser eine Wärmepumpe ein niedrigeres Leistungszahl hat weil die Temperatur des Wassers hoch sein muss (45 – 50 Grad). Dieser Artikel macht einen Energie- und Kostenvergleich zwischen beide Forme von Energieerzeugung. Due to very popular demand ☺ I was asked to translate my original article into English. The original article, written in Dutch, can be found here. Because this article is 6 months old, I have updated the latest prices. 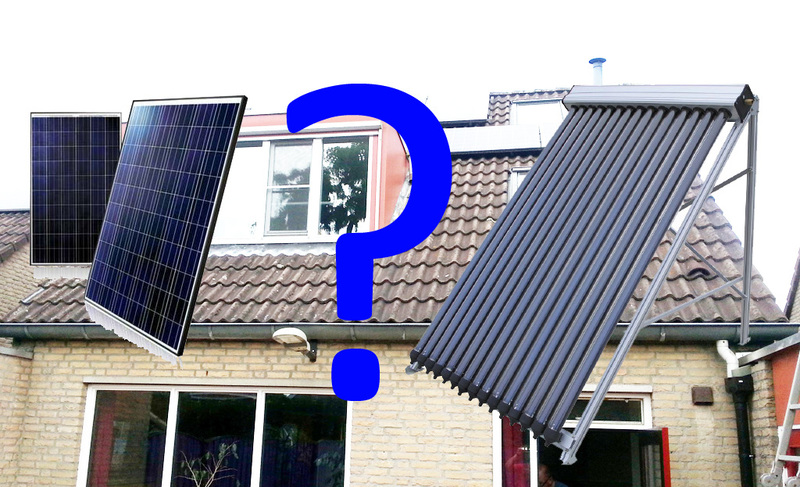 Last summer I received a question from one of my co-workers about our solar panels. He didn’t want to know the recovery time of the whole set, but the net kWh price from the generated electricity over the lifetime of the set of solar panels. After making a calculation, I found the conclusion surprising. 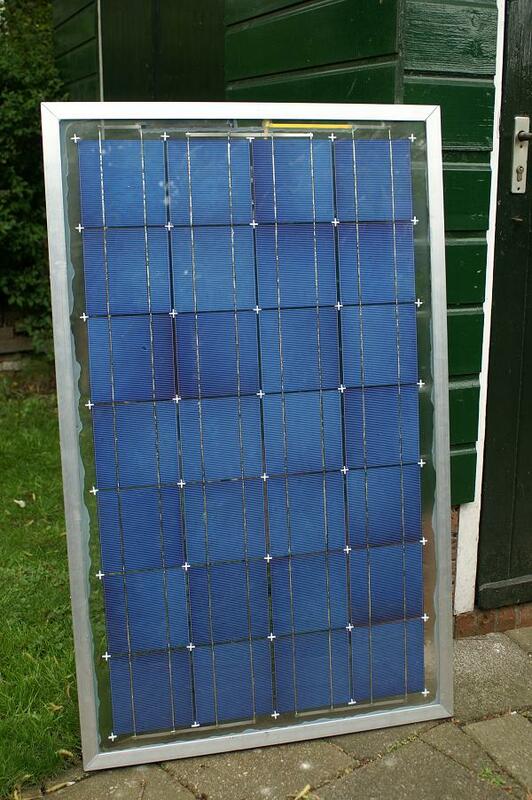 Last spring (2009) I wrote my first article about building my own solar panels (just to be clear : for making electricity) . At the end of the day on December 31, 2009, I had finished installing my panels totalling about 400 Wp. So now its time for an update. I could see that my electricity bill was increasing year after year, mostly because my modern day appliances can’t be turned off anymore. I noticed that I had many appliances in the house which are on standby day in and day out. This not only harms the environment, but also my bank account as I am using electricity for nothing. Unable to solve this problem (as this is how appliances are designed and I can’t change this), I started to look into renewable energy to compensate for my unneeded losses and to take some pain from my bank account. Since January 2008, we are busy in our household trying to reduce our energy consumption. We succeeded in this task quite well. We reduced our gas consumption with 30% and our electricity consumption by a staggering 90%. Are you curious how we did this? 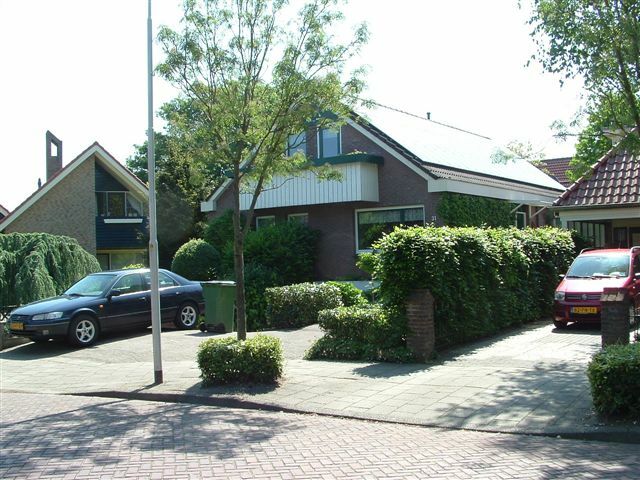 As far as I know, this is the first existing home in the Netherlands, which is converted to a “zero energy” home. 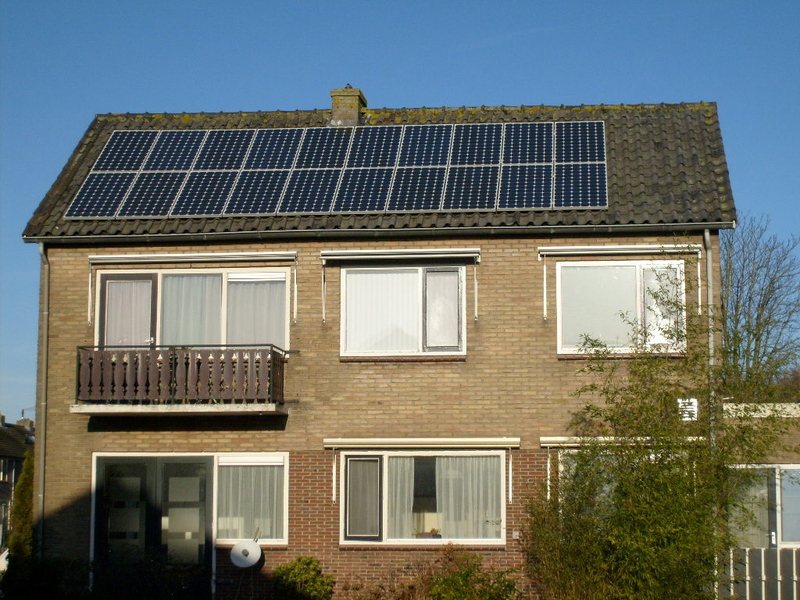 The electricity generated by solar panels and the heating is done by a heat pump, total net costs of subsidies: € 15,000. Our sun, a nuclear fusion source which is already working reliably for more than 5 billion years, produces an extreme amount of energy. Within 6 hours, deserts on Earth receive more solar energy than we use in a whole year globally. Therefore it is strange that we are not already using this free energy source to it’s full potential. It looks like this is going to change now. A group of twenty big German corporations has plans to deliver solar power from Africa to German households in Europe within 10 years. 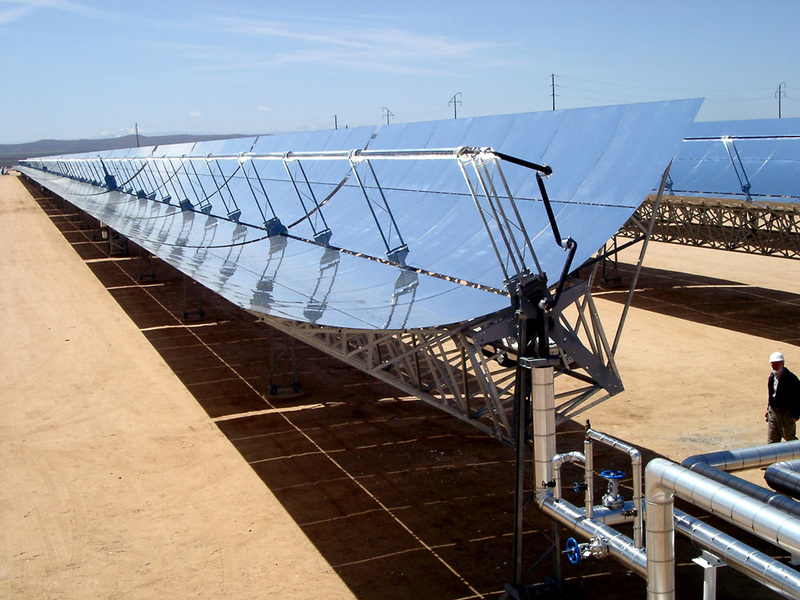 The plan consists of investing 400 billion euros to build gigantic large Concentrated Solar Power (CSP) plants in North-Africa. 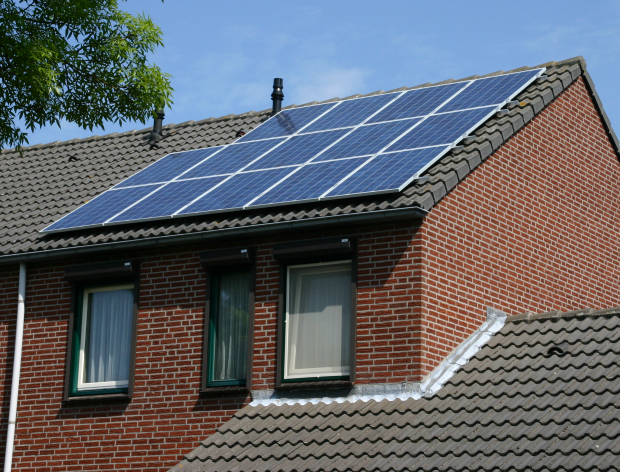 With this investment, 15% of the total European electricity can be generated by solar power day and night. It is one of the biggest private green initiatives. 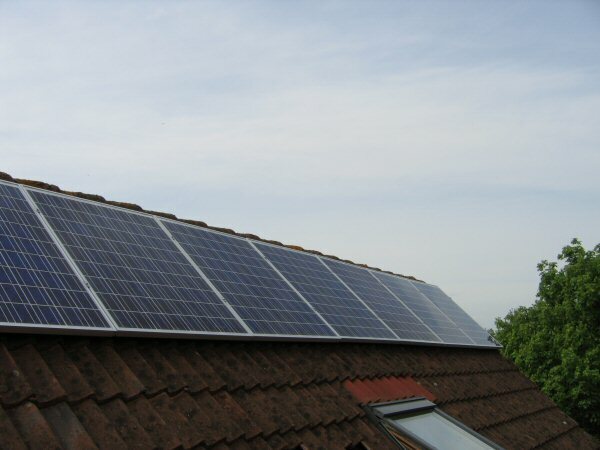 At the end of November 2008, I placed a solar energy system on my house. 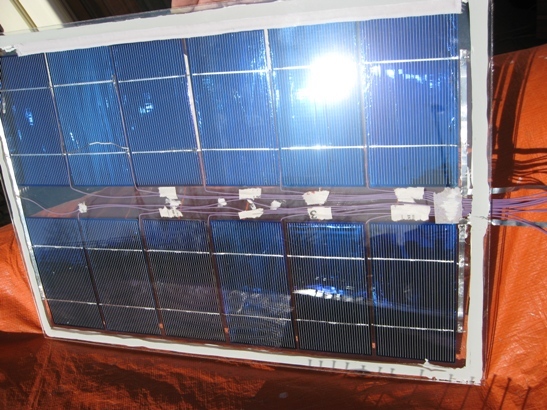 The PV system (Photo Voltaic System) has a power rating of 3500 Watt peak. 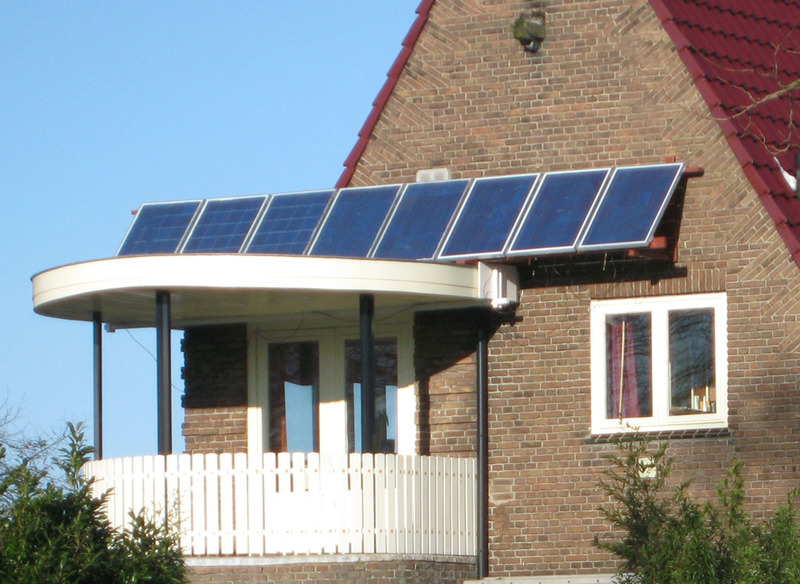 In the last 3 months it has already generated 382 kWh.